Black Panther (Chadwick Boseman) was introduced into the Marvel Cinematic Universe in Captain America: Civil War and has quickly got onto developing a strong worldwide following. 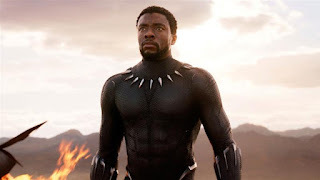 What makes this superhero iconic and differentiates him from other comic book stars beside being from the fictional African nation of Wakanda is that he is the first African comic book figure. Introduced by Stan Lee and the team at Marvel in 1966, he has a long history of this world by partnering with Fantastic Four, X-Men and now The Avengers. 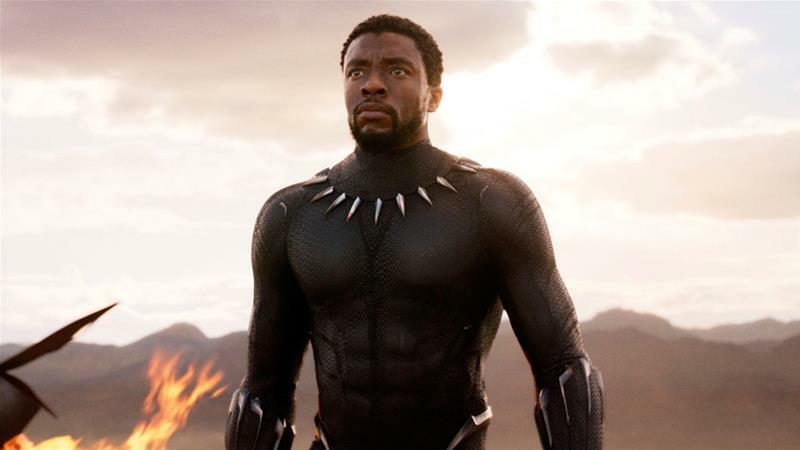 Even with these supercharged partnerships and his own long-running series of graphic novels, he is about to bring his African power to cinemas with his origin story. During the challenge for leadership amongst the tribes of the African nation, T’Challa comes up against one of the greatest threats to his homeland and the world. As the king and the Black Panther, he must do all he can to unify the clans and hold back the formidable impact of Erik Killmonger (Michael B. Jordan). 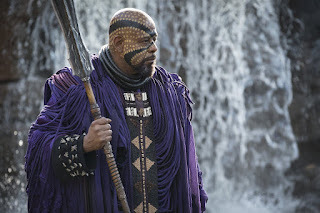 While confronting the internal struggle of his nation, the young king must come to terms with the opportunity for the deep resources of Wakanda to be afforded to the needs of the world. The release of Black Panther opens the world to a new landscape for Marvel to cast its influence with an African in the lead role. The film also proves to be an excellent introduction to the world of one of the most exciting directors in Hollywood, Ryan Coogler (Creed). 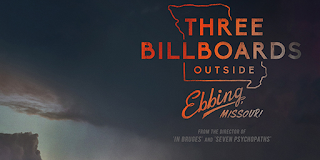 He has a short, but impressive track record as a director and manages to maintain his form with the biggest budgeted film of his career so far. With the strength of a fantastic cast like Angela Bassett, Martin Freeman, Forest Whitaker, Lupita Nyong’o and one of the newest superheroes to hit cinemas, this is one of the best Marvel origin stories to date. What sets this as a new bar for the MCU is establishing the superhero genre outside the confines of the borders of the United States. 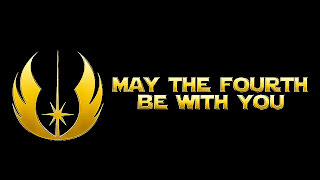 Even though the Avengers and Justice League have had missions that occur in other lands, their base of operation always comes back to America. To set up his base of operation open another continent allows for broader context for Marvel to continue their world-building efforts. 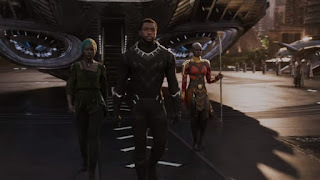 Coogler manages to do is strike a balance between showing the historical importance of this character and still manage to deliver a strong entry into the superhero genre. He conveys the proud heritage of Africa and how they have had an impact on the world. Even though Wakanda is a fictional land, this does not take away from the vibrant continent. 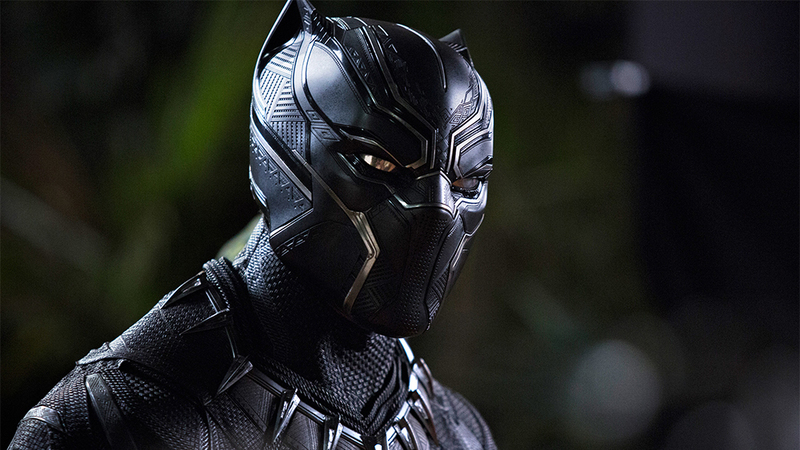 Black Panther proves one essential element that needs to occur for the hero to show his true value, the need for a formidable villain. Not to spoil any of the battles within the film, but Michael B. Jordan as Erik Killmonger was an excellent choice for this role. Besides being a mainstay for Coogler, this actor moves from strength to strength with each project he gets involved with in his career. We will try to forget Fantastic Four. By making this a battle for the hearts of his family and nation, this proves to have a deeper meaning for T’Challa’s fight than merely to save the world. These battle sequences are some of the best-choreographed fight scenes to date within this genre. What is the deal with everyone having Daddy issues? There is nothing quite like the love of a parent. Even in the worst of experiences, the love, support and hug from your father or mother should have a soothing effect on your very existence. It is hard to imagine that this could be depicted in a superhero film, but it is all over Black Panther. 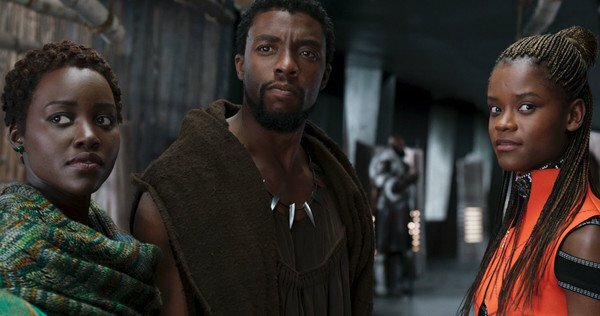 The death of T’Challa's father provides a glimpse into the value of family, but at the heart of this story is the essential need for the love and acceptance of a parent. This relationship can come in the form of blood relations, a blended family or through adoption and shows that no price can be put on the importance of parents in the life of a child. Have you told your parents how much they mean to you today?